We all know video content is ingrained in modern fitness. Professionals and amateurs alike use video to share workouts, spread fitness philosophies, and grow personal brands. Business is no different with 87% of online marketers turning to video content according to WordStream. 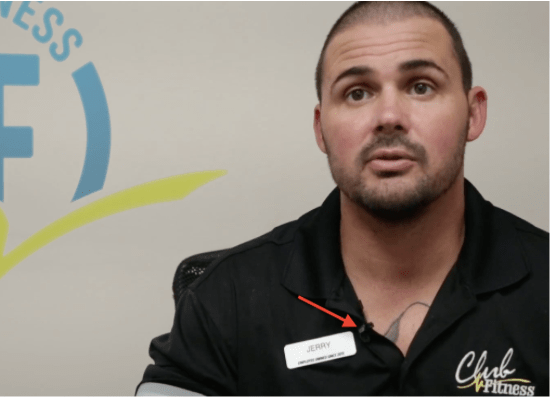 Video is a proven medium to upgrade your gym or studio’s online marketing strategy, but it takes some initial legwork. Here are six questions you should ask yourself before you jump into your first shoot. Obviously, a camera is essential to producing video. But don’t be fooled by the price tag. Using the most expensive camera is not always essential or even the better option, depending on the content you’re looking to produce. $$$ - DSLR cameras - DSLR or Digital Single Lens Reflex cameras offer high-quality video and still photography options in one. 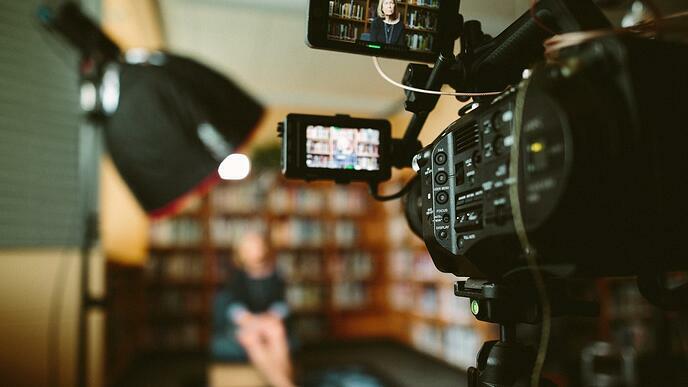 DSLRs come with a higher price tag but offer dynamic video possibilities such as filming in varying light levels, frame rates, and resolutions. If you’re looking to invest in your gym or studio’s video marketing, DSLRs are a great option. $$ - Compact Digital Camera - This is a broad category describing a wide-range of small digital cameras with varying specs. Overall, they are designed for more simplified video and photograph. While these cameras aren’t right for more dynamic video creation, they’re perfect for simple tutorial-style vlog content. Best of all, they offer a more affordable price tag than DSLR cameras. $ - Smartphones - Don’t underestimate your smartphone’s camera. If you don’t have the budget to buy or rent a higher grade camera, your smartphone can work perfectly in a pinch. Remember high definition footage is not a prerequisite for killer video content. What you shoot is always more important than how you shoot it. What Frame Rate Should I Record My Footage? Video footage is a collection of still photos which when viewed together give the illusion of a moving picture. Frame rate is measured by the number of still photos captured each second. The number of photos per second - or frames per second - affects how the footage looks to the viewer's eye. In the United States, there are three common frame rates in video production. 24fps is the standard frame rate used in film. It's perfect if you’re looking for a more cinematic look for your video. 30fps is the standard frame rate for television and internet videos. The eye perceives video shot at this frame rate as smooth and naturalistic. 60fps is used if you’re shooting fast-moving footage like from a drone, or if you plan to slow down footage. The higher number of still photos per second keeps the footage looking smooth. How Will I Record My Audio? Believe it or not, bad audio will kill a video faster than bad video. Viewers are used to varying video clarity online, but pitchy audio that drops in and out is hard to forgive. Don’t rely on in-camera microphones. Invest in an external microphone to capture clean audio for your video. Shotgun Mics - Most cameras feature a mount to attach external microphones on top of the camera. Shotgun mics are directional microphones, which means they focus in on audio from the direction you’re pointing the camera. Shotgun mics are a great way to capture natural environmental audio as you shoot footage. 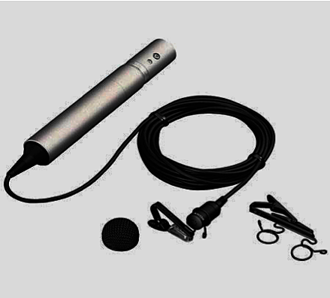 Lavalier mics - If your video features interviews or lengthy direct-address such as a tutorial video, lavalier mics are a must. Lav mics are designed to discreetly attach to your interview subject’s collar to capture high quality, isolated vocal audio. Watch our video with interview audio captured by Lavalier mic. Copyright Free - These are songs which are not under copyright and can be used by the public without payment. Royalty Free - These are songs that do not require the video creator to pay ongoing royalty fees. However, royalty free does not always mean payment free. You may still be required to pay a one-time licensing fee to use the song in your video. There are dozens of sites which offer copyright and royalty free music. For more info on the challenge of finding great music and where to search, watch now. How Should I Edit My Video? Like everything else in video production, how you edit is dependent on what kind of video you’re trying to produce. Are you filming a single-shot demonstration video of proper squat form? Skip the high-cost subscription on a professional editing suite. But if you’re looking for high production values and intricate editing, you won’t find the tools you need from the numerous free online video editors. Adobe Premiere Pro - Adobe Premiere is a powerful editing system designed for complex video creation. Best of all, it works in tandem with Adobe’s other offerings like Photoshop and After Effects. However, it comes with a monthly subscription which can add up quick. iMovie or Windows Movie Maker - The Internet is overflowing with various free editing softwares you can try out. Two of the most established are the free editing softwares provided by Apple and Microsoft. While they only offer essential editing tools, both are a viable option to cut together a quick video without breaking the bank. Congratulations! You’ve finished your video, edited it to perfection, and exported it at the perfect resolution. The hard part’s over, but you still have to decide where to host your video. There are tons of sites where you can upload your video but take some time to figure out which is best for you. YouTube - By far the most popular video hosting site with universal name recognition and a massive global audience. YouTube offers free creator accounts with basic metric tracking. Additionally, YouTube videos are an excellent way to drive your club’s website SEO. Vimeo - Like YouTube, Vimeo offers a free membership option as well as several paid tiers. A major advantage to Vimeo is the ability to upload new versions of existing videos without losing previously recorded analytics. For a deeper comparison of the two sites, read now. Another plus, Club OS users can upload video previews into their emails built through the enhanced Club OS email builder using URLs from both YouTube and Vimeo. Want to see these video practices in action? Watch our latest video shot on DSLR, recorded by lav mic, and edited on Adobe Premiere CS6!